DPM is proud to announce our new mentorship program for medical students! We pair Desi medical students and residents with attending physicians from across North America to mentor them professionally and support them personally. 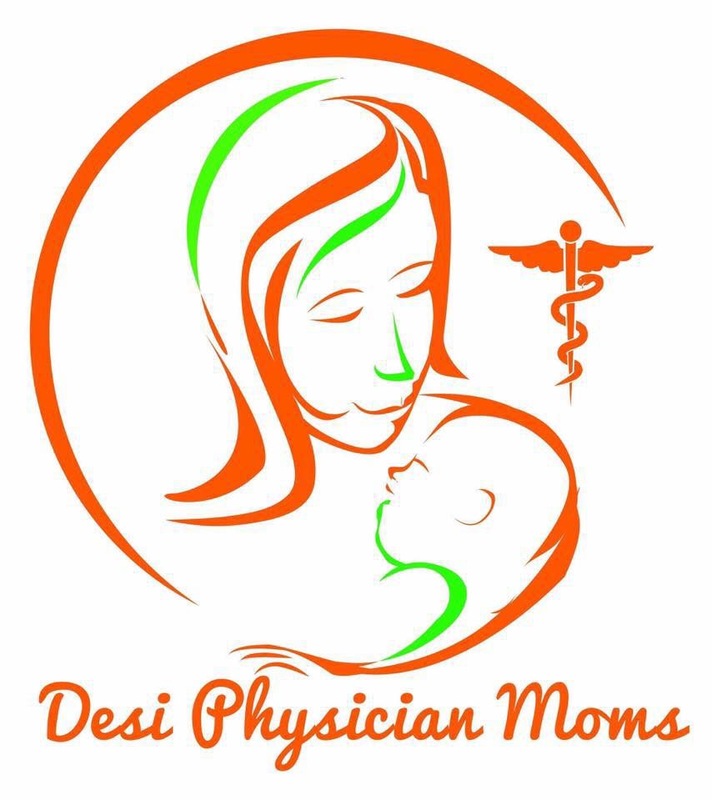 We hope that our experienced members can provide insight and advice on the issues that Desi physician women face. While we are happy to help international students who are already enrolled in a US program, we cannot help students who are not currently a resident or medical student at an institution in the US. Note: Residents can sign up both to be paired with attending physicians and to mentor medical students! Sign up to be paired with a mentor! We’ll be in touch via email once we find a match! Physicians: Sign up to be a mentor for someone!